A bill that would require anonymous LLCs to disclose their beneficial owners is back on the table. 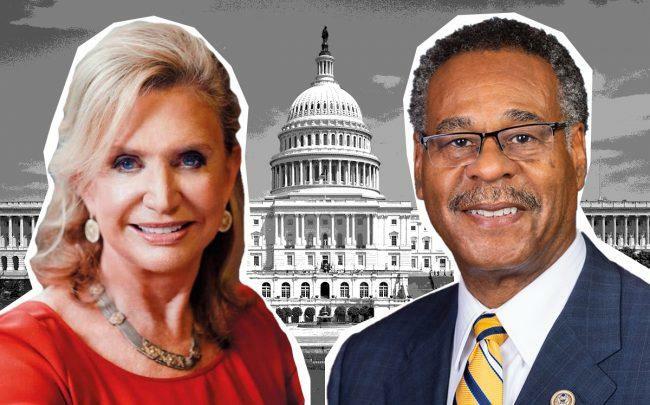 Congresswoman Carolyn Maloney, of New York’s 12th congressional district, presented a draft of the Corporate Transparency Act of 2019 during a congressional hearing on Wednesday. Under the bill, corporations and LLCs would be required to disclose their beneficial owners to the Financial Crimes Enforcement Network, or FinCEN, which would then share that information with law enforcement and financial institutions. “Law enforcement tells me that whenever they’re following the money in an investigation, they always hit a dead end at an anonymous shell company,” she added. The bill is a reintroduction of the Corporate Transparency Act of 2017, which garnered bipartisan support during the prior congressional year, but not enough to pass. Another bone of contention was whether FinCEN was the proper agency to collect this information. Congressman French Hill of Arkansas, who also attended the hearing, has proposed a bill that would designate the Internal Revenue Service be the point of collection instead. While Hill argues that this would be a more efficient way of collecting that information, Maloney countered that IRS information would be difficult for law enforcement to access. Most obviously non-shell companies would be exempt from these additional disclosure requirements. Exempt corporations include banks, publicly traded companies, insurance companies and non-profits, as well as any company that employs more than 20 full-time employees in the U.S., has a physical office in the U.S., and generates more than $5 million in gross receipts annually. Congresswoman Maloney noted that this legislation is of particular importance to New York City, both as a prime target of terrorist attacks on the one hand, and a favored place to stash dirty money on the other.